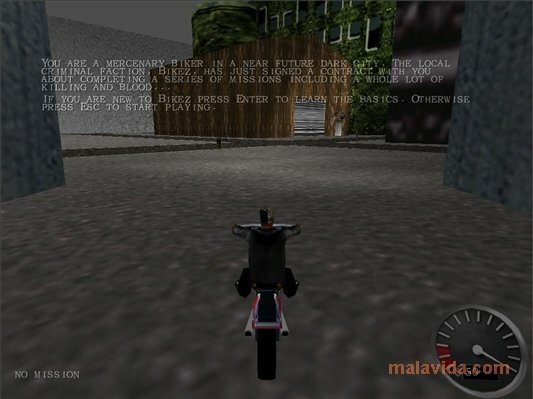 In this great game, Bikez II, you'll have to grab your motorbike and complete missions for the Bikers group, with the money that you will receive after finishing each one of the missions you will be able to recover health and improve the features of your motorbike. The graphics of Bikez II aren't that great, but the action without limits that this free game offers compensate that small defect. 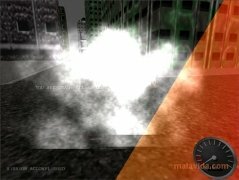 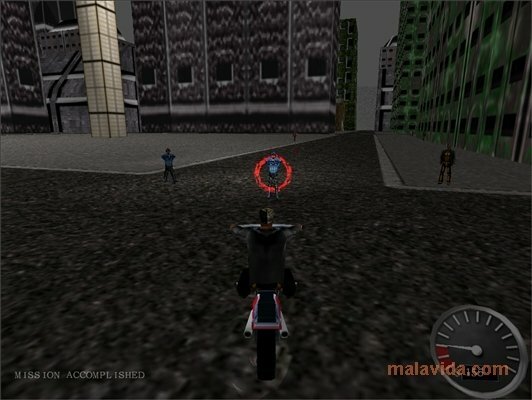 Accelerate with your motorbike, aim accurately and shoot at each of your enemies, but be careful, the police won't doubt about shooting at you. 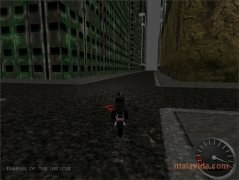 Bikez II really accomplishes one of the main principles of action games, if you stop paying attention for a minute you will die. 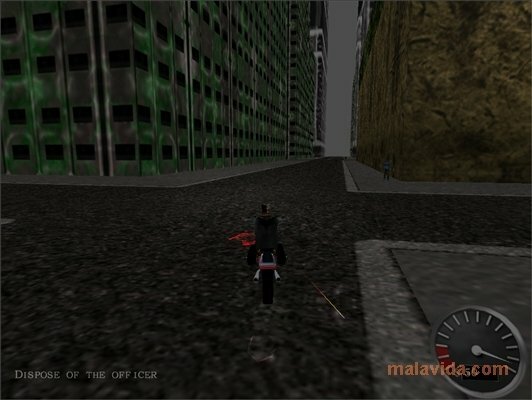 The controls of the game are rather simple, with one hand you will control the motorbike and with the other the weapons. 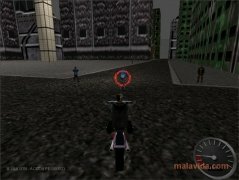 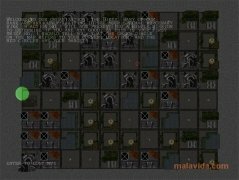 Another strong point of Bikez II is that, since it doesn't ask for great requirements, you'll be able to enjoy it on any computer that has been launched over the last few years, something that people with older computers will really appreciate. 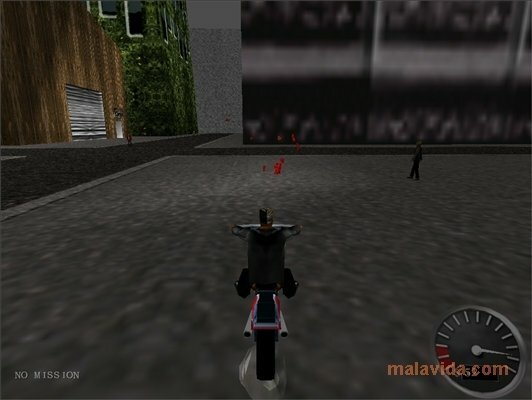 Therefore, if you want to enjoy a game where the action won't stop at all from the moment you start playing, download and install Bikez II, you'll really enjoy it.